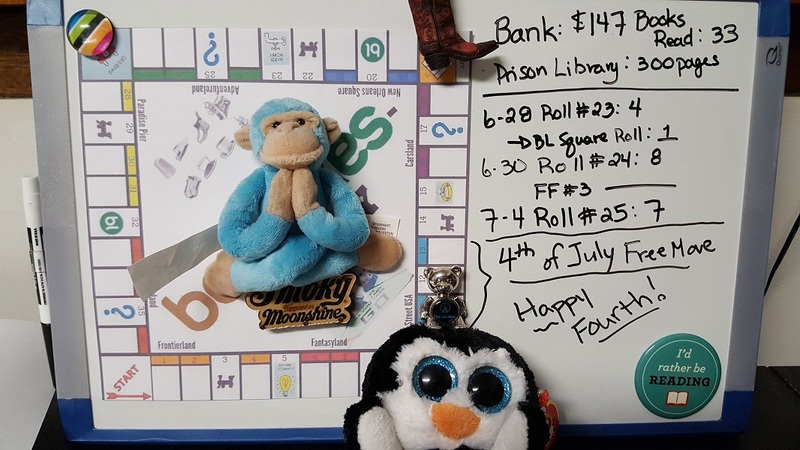 Ani's Book Abyss: Booklikes-opoly | Roll #25! and Happy 4th of July on Main Street, U.S.A.! 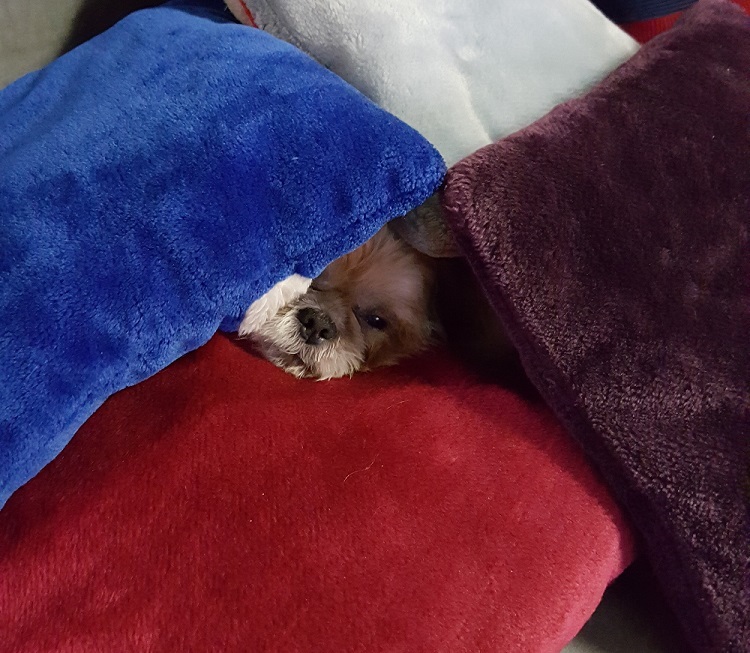 Come celebrate the holiday with Baby... as he remains cocooned in his "Anti-Boom-Boom-Bang-Almost-Soundproof Chamber" made of pillows. Like each year, we are going to have to figure out how to make it up to him with lots of treats and loving and snuggles. Poor guy can't catch a break during this time of year, but at least he came out from under the bed, finally. Per more BLopoly game twists, Moonlight has given us another game challenge! The Fourth of July Optional BL Challenge: In honor of Independence Day, everyone gets a free move to one of the Main Street squares on the board, regardless of where you are currently located. And it doesn't interfere with your next roll date, or the book you are currently reading. 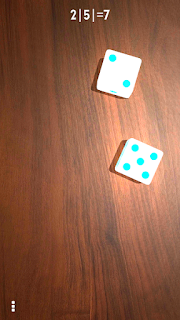 Coincidentally, my next roll is also today, 7/4, as I had just finished reading my previous roll's book today. I finished my book in the middle of my shift at work, and needed something new to read, so I decided to go ahead and take my roll, and start reading my book (more details to follow)! According to Moonlight, I can either take my roll first, then move to Main Street, or I can move to one of the Main Street squares first, then take my next roll. And, as I've stated, I went ahead and took my next roll first, and will move to the Main Street square of my choosing following. Now onto my Game Play by Play! Roll #24 brought me to New Orleans Square 19, where I needed to read something either tagged 'gothic' or 'horror', or a ghost story. I chose Susanna Kearsley's The Shadowy Horses, which is tagged 'gothic' on GR. It is 430 pages, worth $10.00. The Shadowy Horses was a very interesting and great read. I can't help but feel like a whole lot of nothing happened in this book, however, and it didn't give me much of a chill than I'd expected for having ghostly sightings. But Kearsley is an excellent writer and the imagery she created with her vivid descriptions were wonderful. The characters weren't too shabby either. I will definitely check out more of her work. 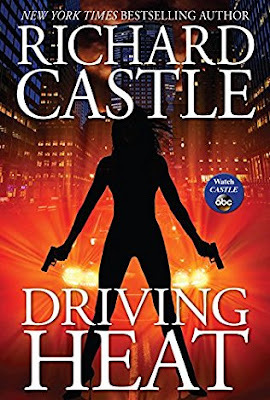 On top of that, I also finished my Free Friday Read for 6/30 pretty quickly, considering I had chosen Pamela Clare's newest Colorado High Country series release... and I always breeze right through a Pamela Clare book like my life depended on it! Altogether, I increased my Bank to $147! Reviews for both books will be forthcoming. I rolled a 7 and landed on Adventureland 26. Monkey's in no mood to move around, so we've left him in the same spot. That's alright, because he's in the middle of some zen right now, and no one wants to interrupt him. Driving Heat by fictional author Richard Castle is the seventh book in the Nikki Heat series. 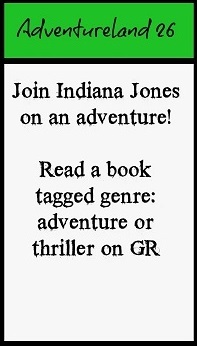 It is tagged as a 'thriller' on GR, and clocks in at 336 pages, which will give me a $6.00 boost. It's also part of my Reading Assignment Challenge as well, so that helps. 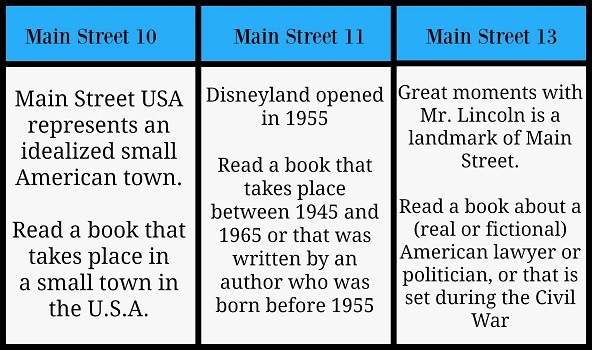 As I'd stated above, I have a lot of books I could read for the first two squares, but my choice definitely strays to Main Street 11. 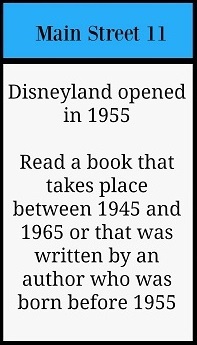 Reading a book written by an author born prior to 1955 is my best bet, and I have several authors listed who would fall under that category. Some of the books I'm trying to decide between include mostly Jayne Ann Krentz books, Nora Roberts books, and one Elizabeth Lowell novel. And while at first I really wanted to pick up the next Arcane Society book, I found myself also interested in Ravished by Amanda Quick (JAK's historical persona). However, after some thought, I decided just to read the Elizabeth Lowell book I already own, which is also on my COYER Summer Reading List. Once again, two challenges, one book! Yay! 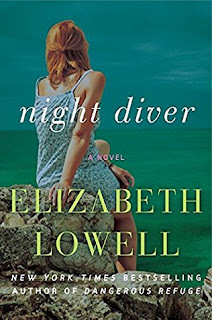 Night Diver is 388 pages = $6.00 upon completion! 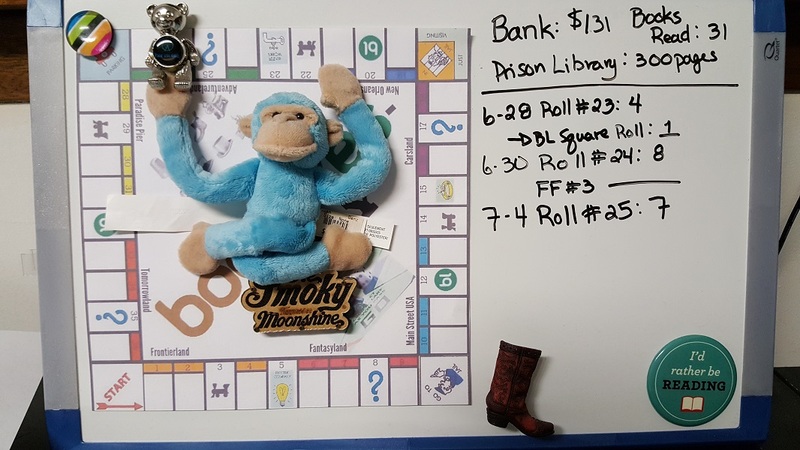 Peek-a-Boo Penni's back, and she's helping keep Teddy Bear on the board while Monkey continues his path to zen. Once again, Happy Fourth to everyone! Have a fun holiday!